Based on the recent data collected by NASA’s Mars Reconnaissance Orbiter, scientists have concluded that the planet’s lakes and streams actually existed much longer than previously thought. 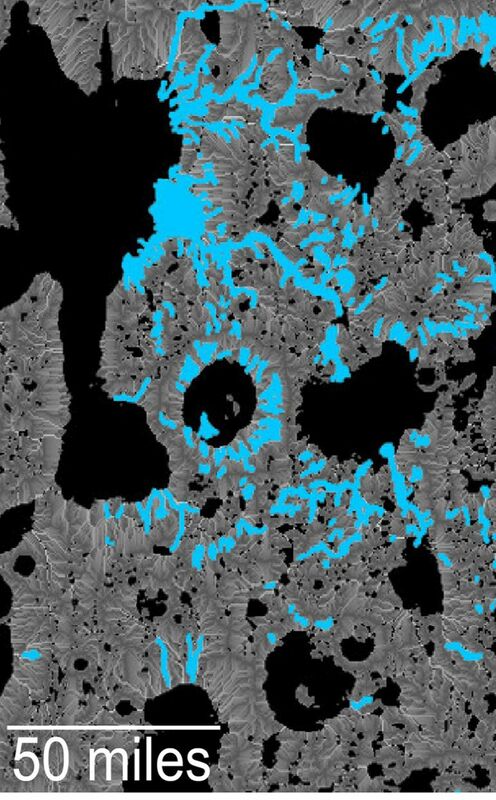 Created by melting snow, these expansive water bodies were still extant nearly a billion years after the end of Mars’ ‘wet era’, according to the new research. We discovered valleys that carried water into lake basins. Several lake basins filled and overflowed, indicating there was a considerable amount of water on the landscape during this time. One of the lakes in this region was comparable in volume to Lake Tahoe. Tahoe, for instance, contains an average of 37 trillion gallons (around 140 trillion liters) of water, which if spread can inundate the entire state of California in nearly 35 cm (or 14 inches) of water. As pointed out by the U.S. Department of Agriculture, the lake will take another 700 years to fill if drained completely. 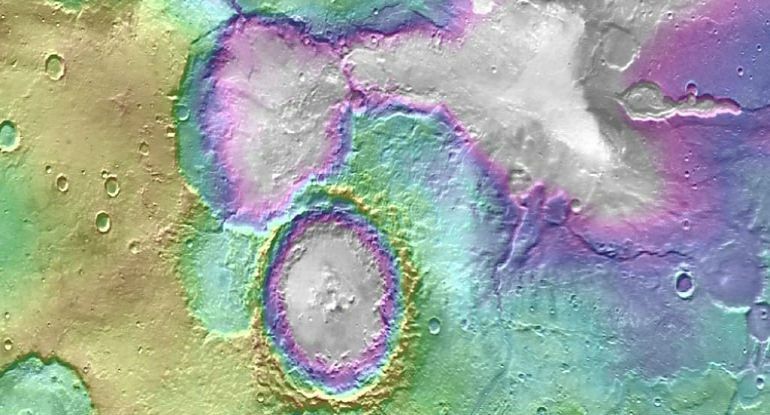 So, a single lake on Mars might have held that much water. According to Wilson, the Martian lake in question likely originated in a valley down south, coalescing into a huge, water-filled basin called Heart Lake towards the northern region. Holding over 670 cubic miles (approx. 2,790 cubic kilometers) of flowing water, the Heart Lake was part of an enormous network of lakes and water bodies spread over 90 miles (or 150 kilometers) across the Red Planet’s northern side. The rate at which water flowed through these valleys is consistent with runoff from melting snow. These weren’t rushing rivers. 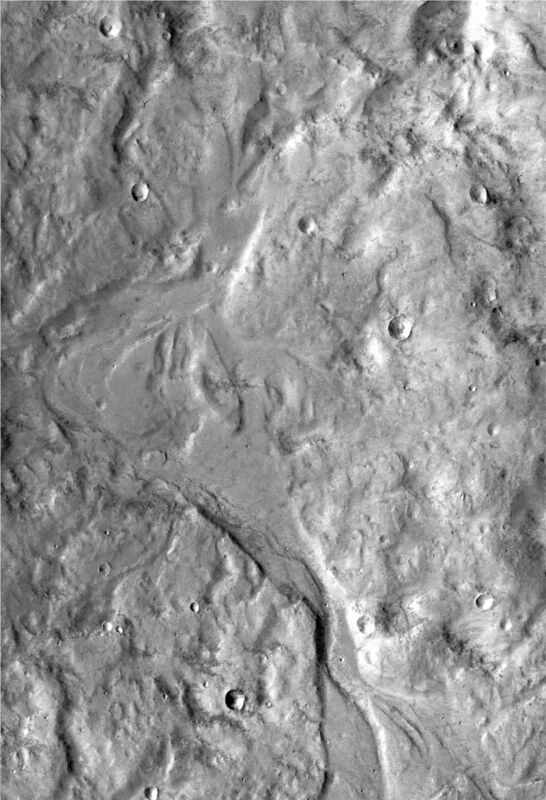 They have simple drainage patterns and did not form deep or complex systems like the ancient valley networks from early Mars. Evidence for a snowmelt based hydrology and considerable depths of water on the landscape in Arabia supports a cold, wet, and possibly habitable environment late in Martian history.